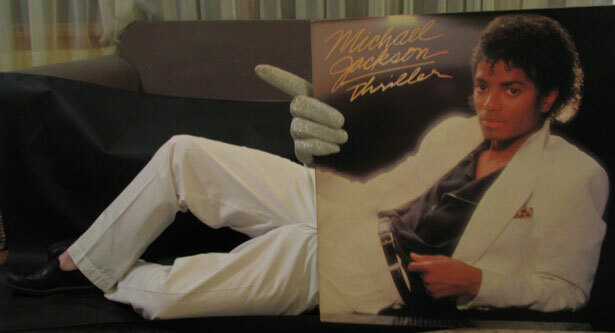 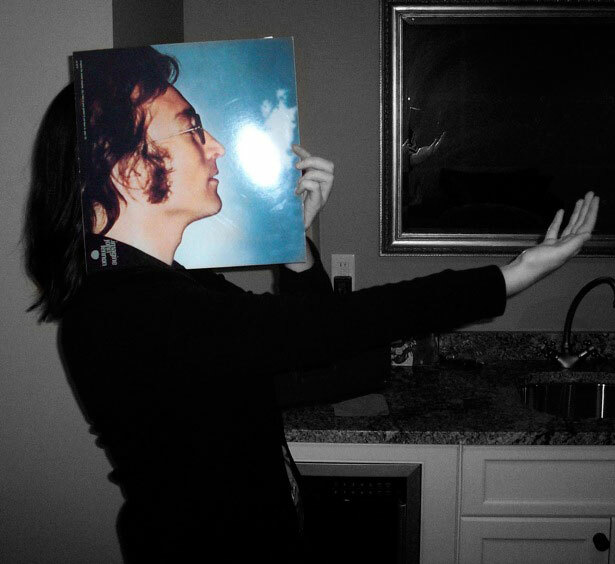 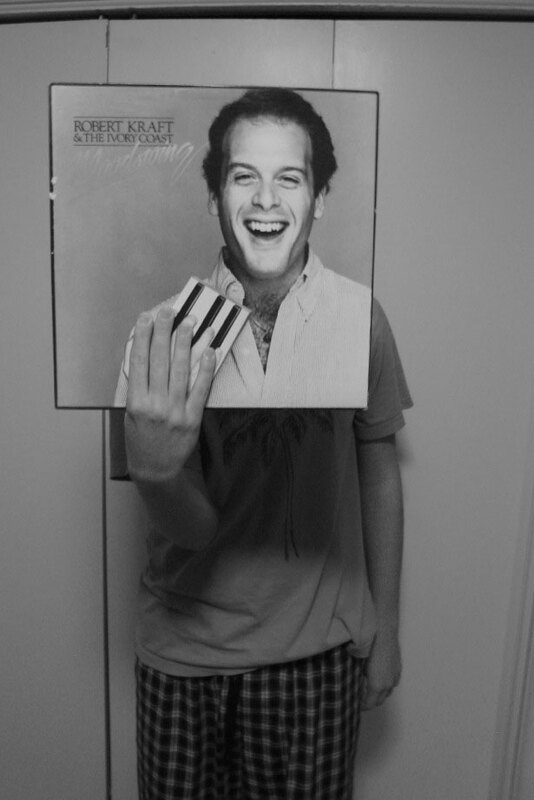 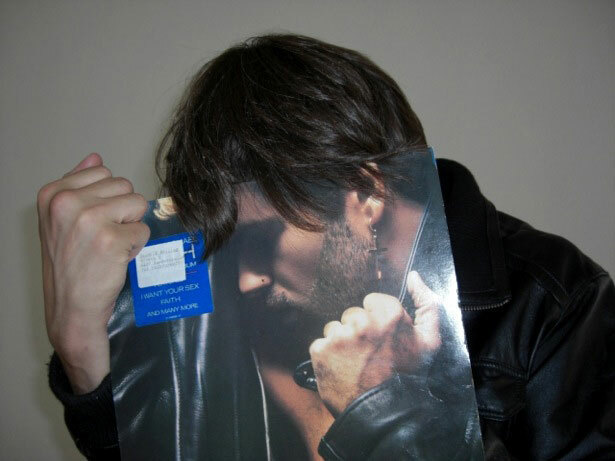 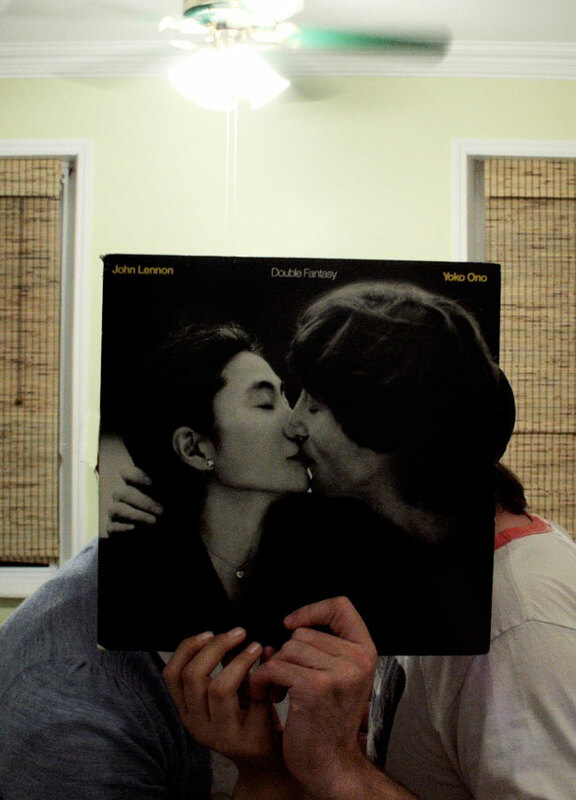 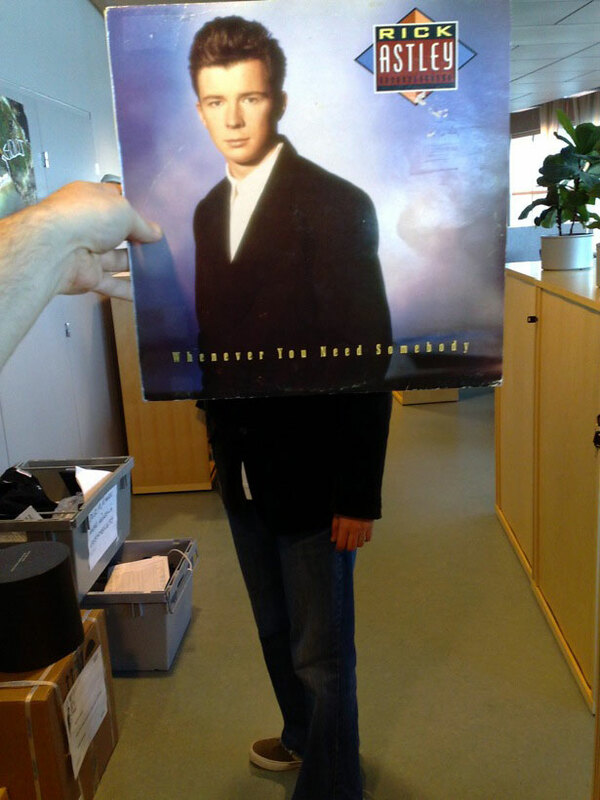 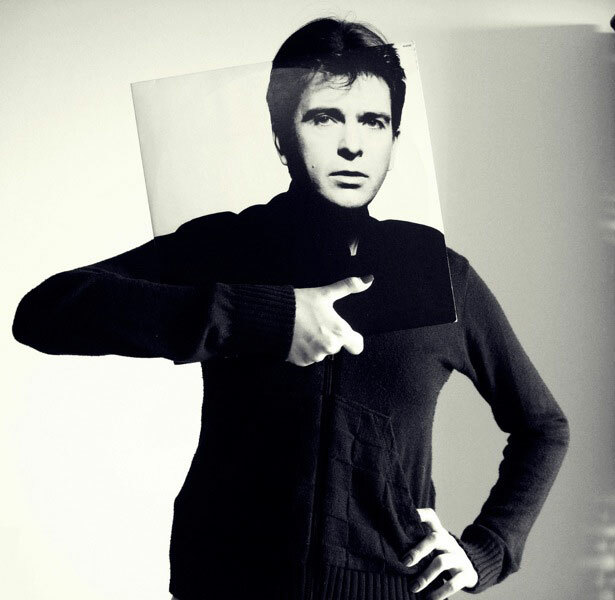 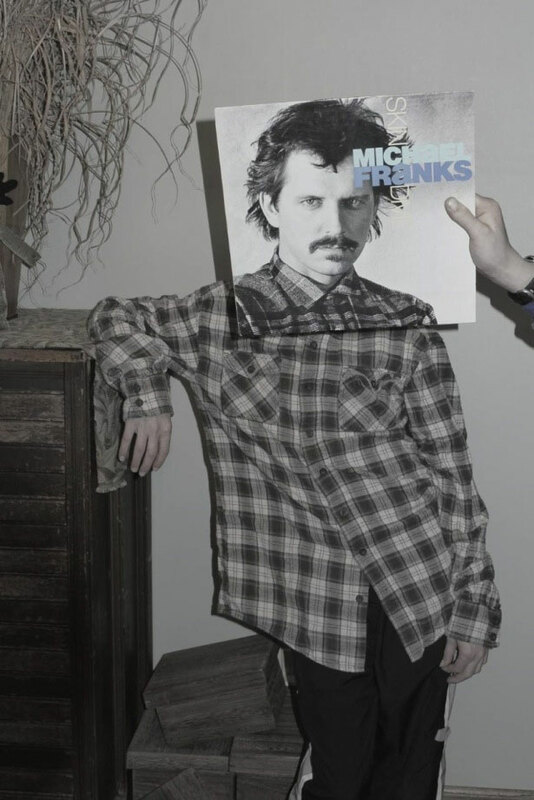 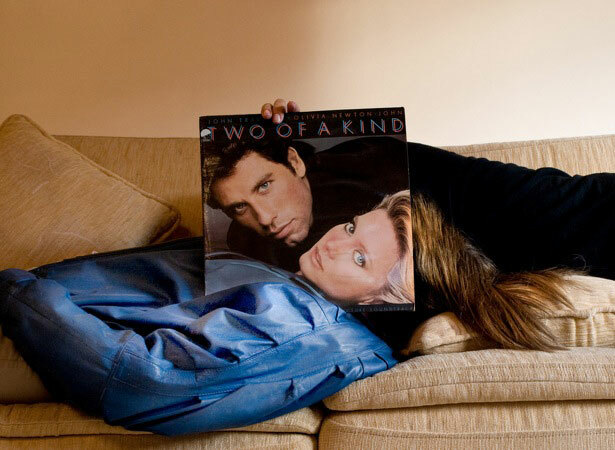 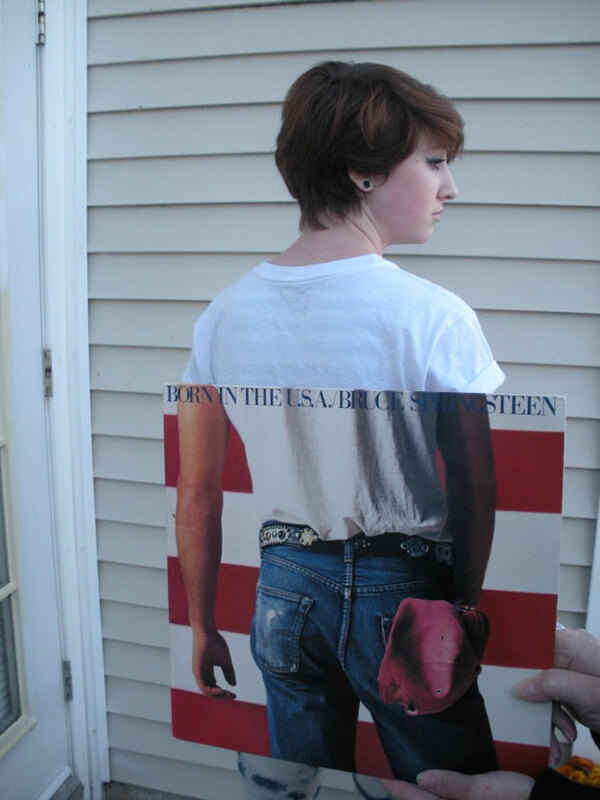 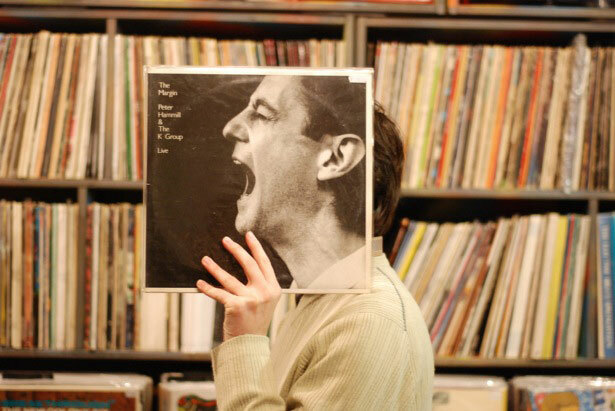 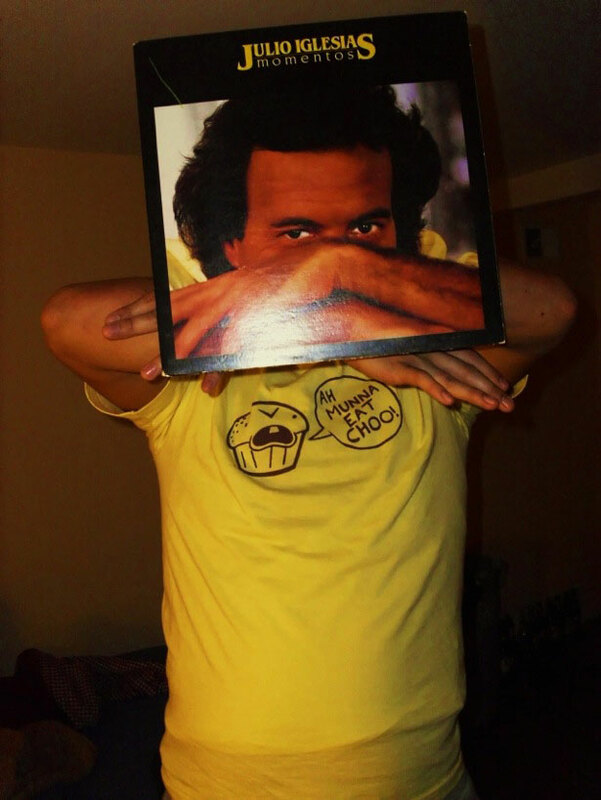 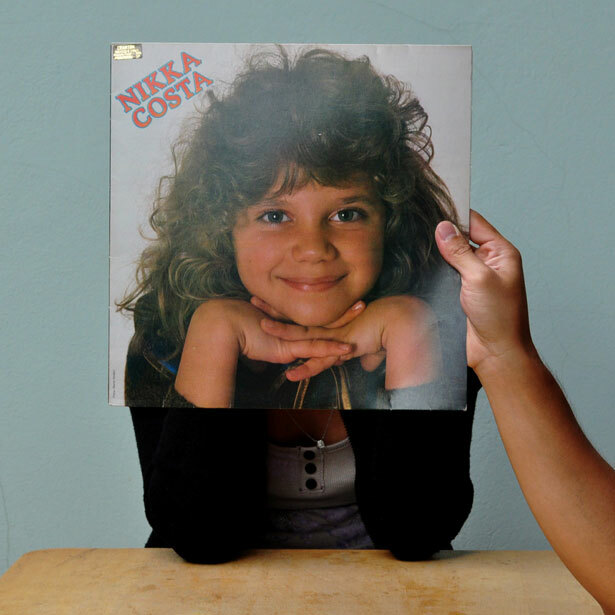 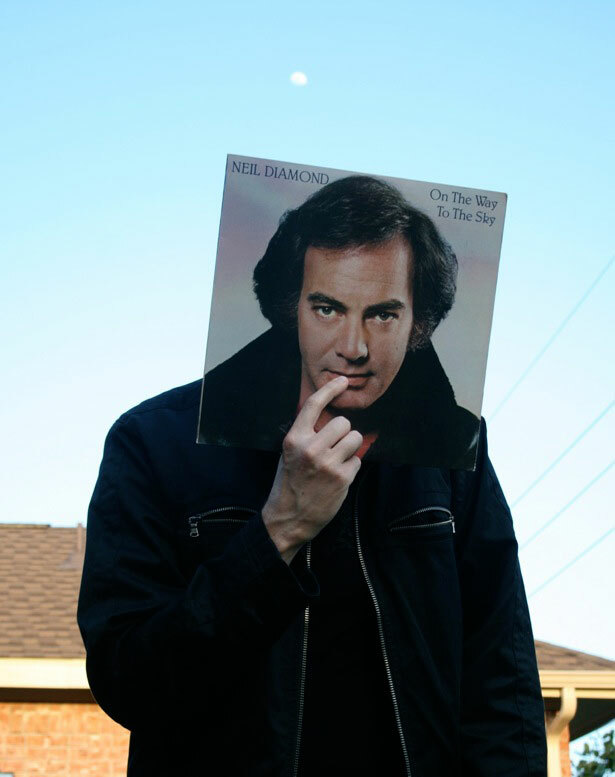 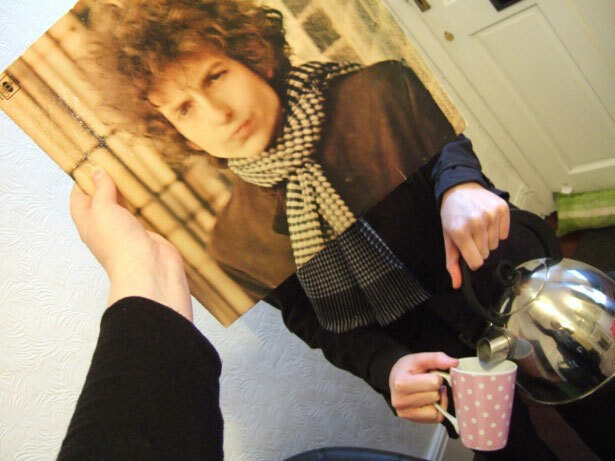 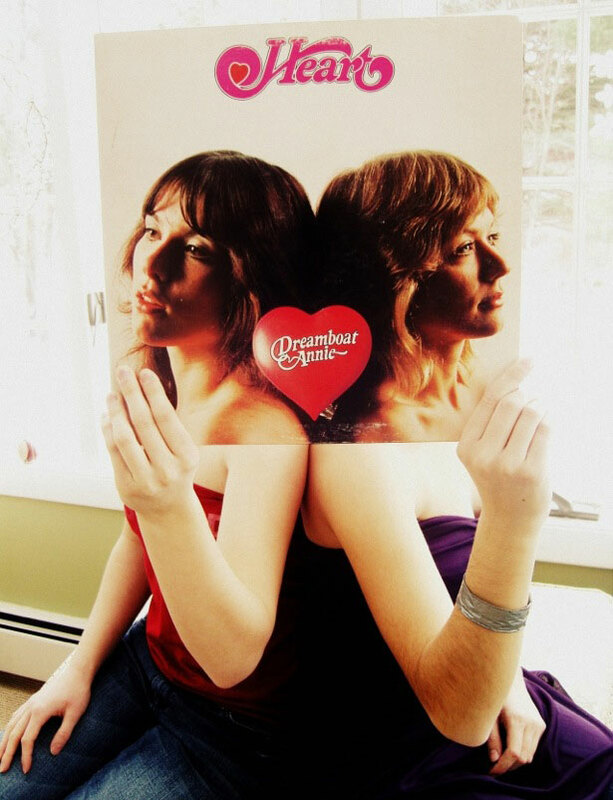 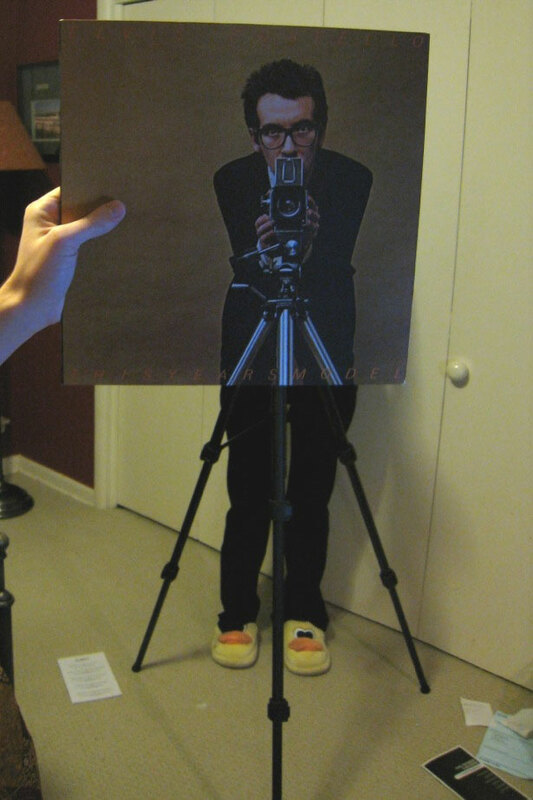 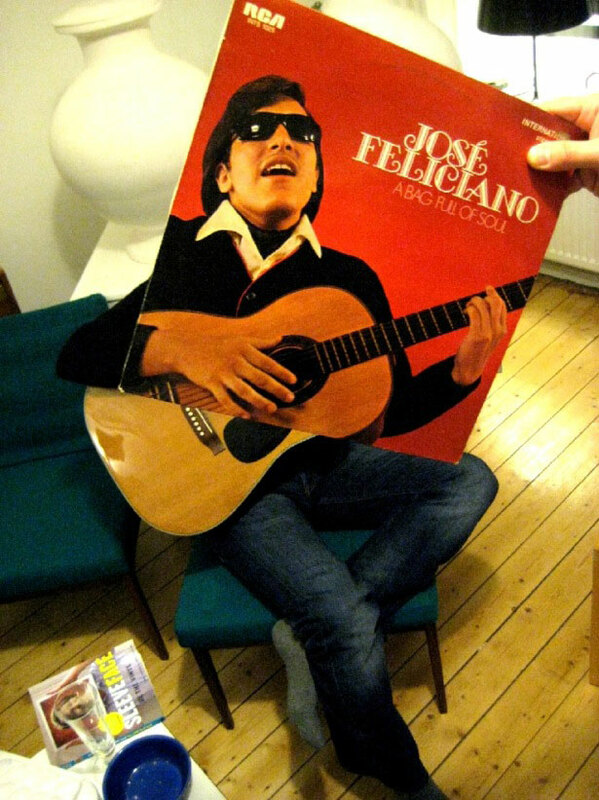 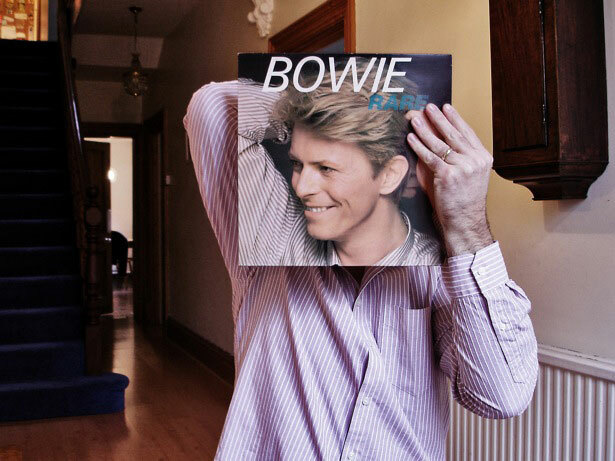 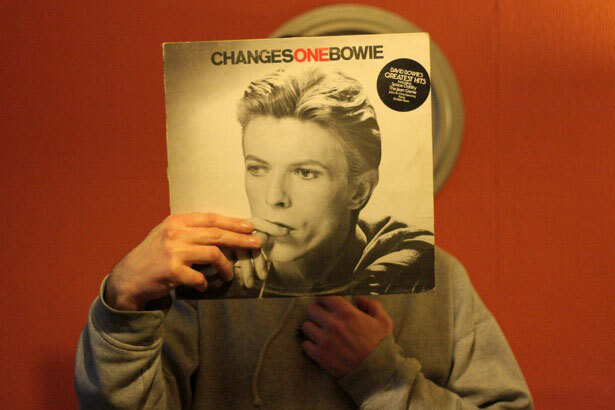 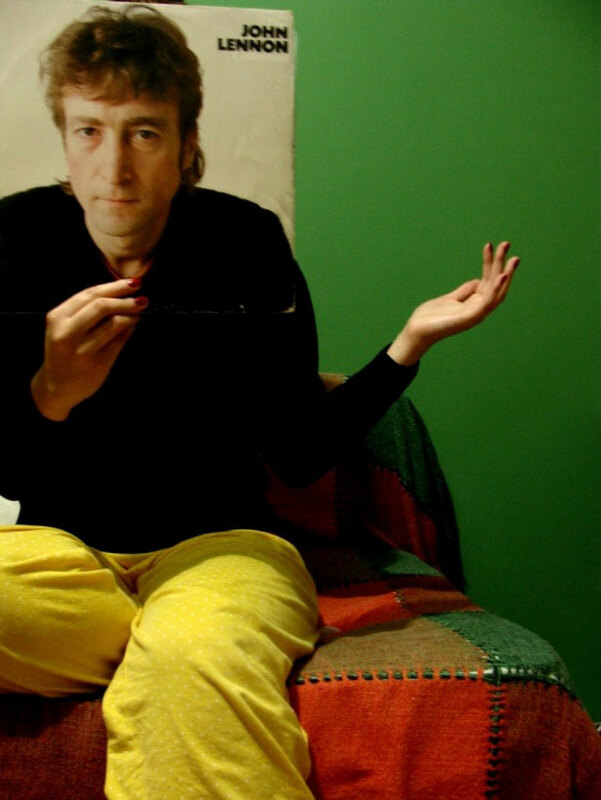 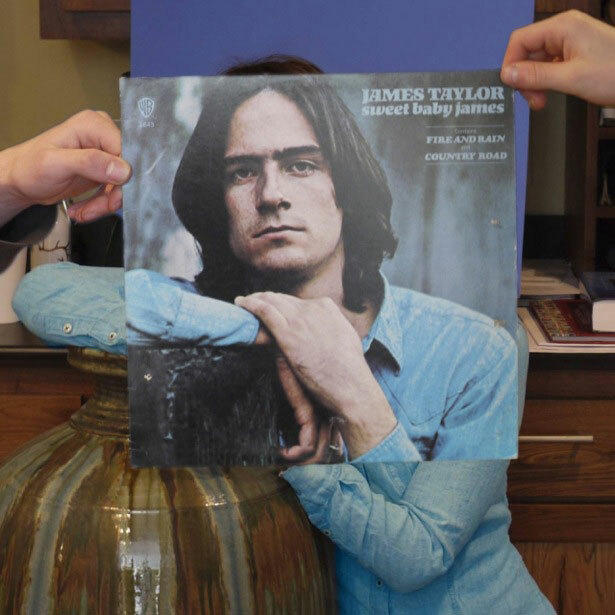 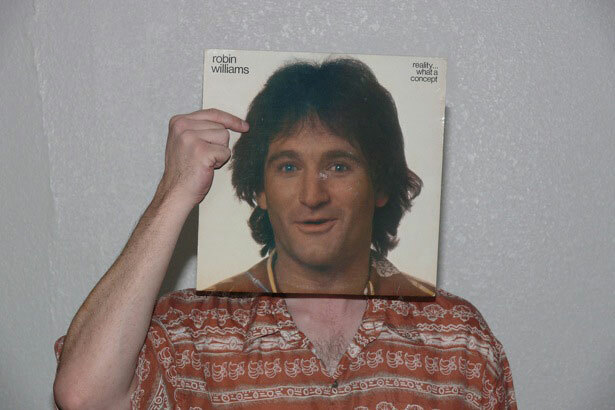 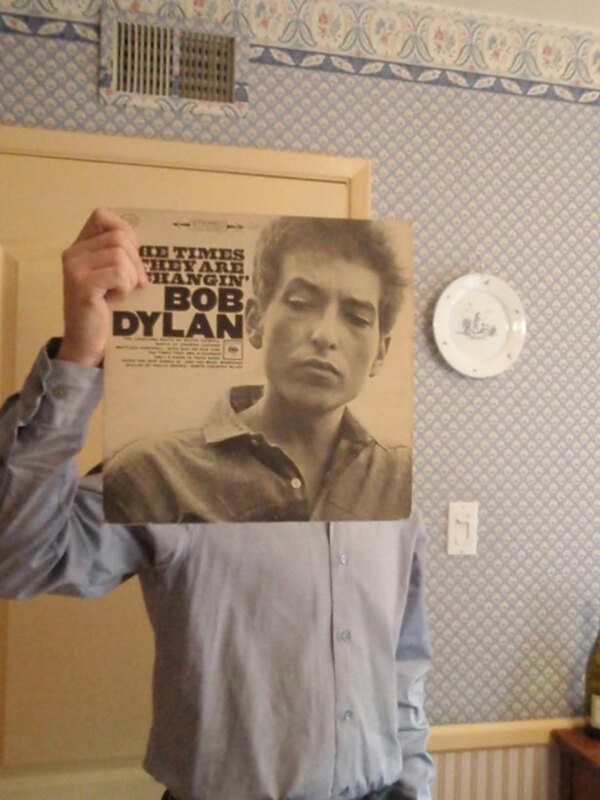 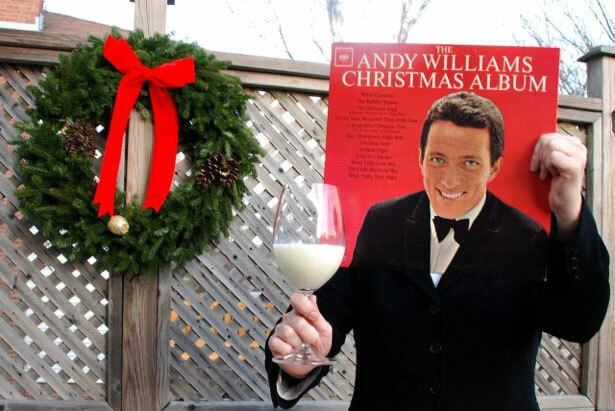 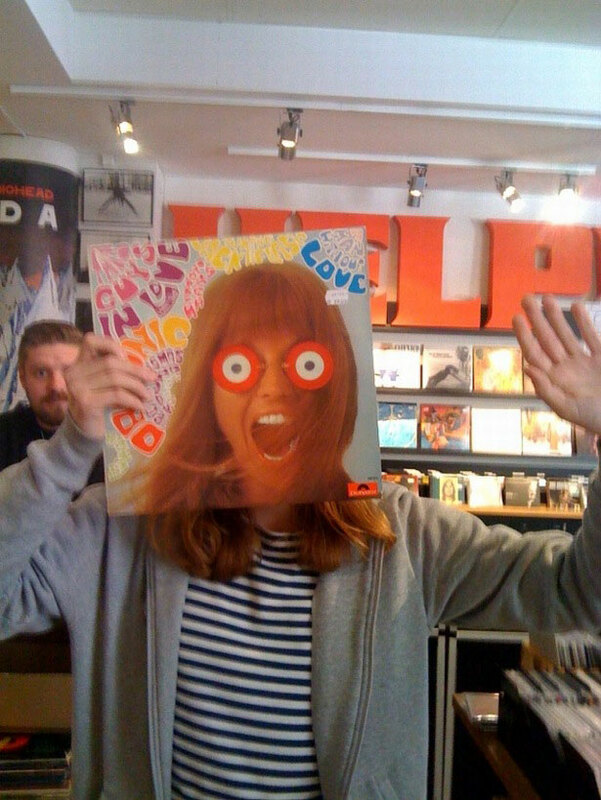 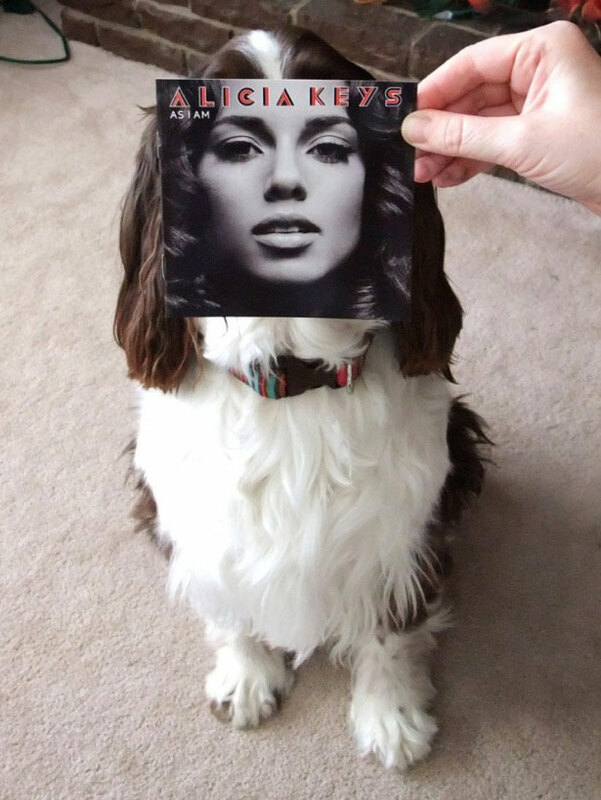 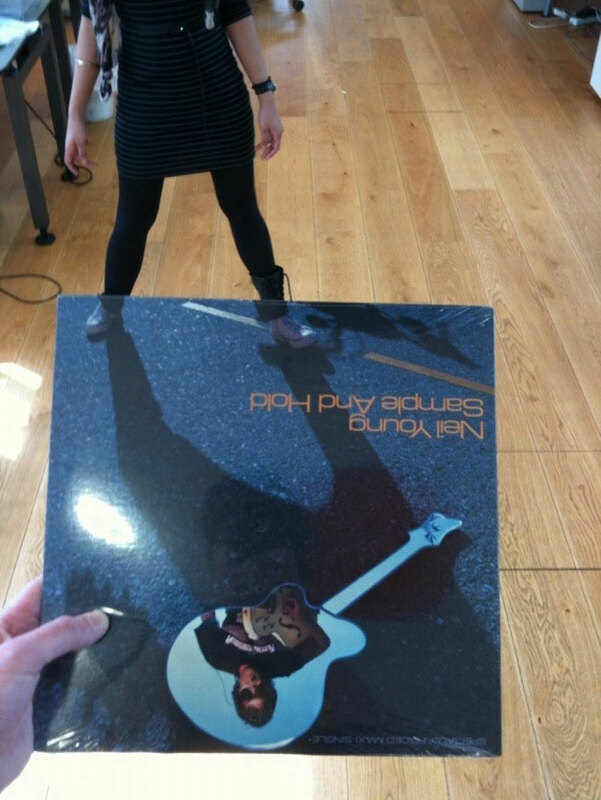 Sleeveface is an intriguing phenomenon making its rounds on the web. 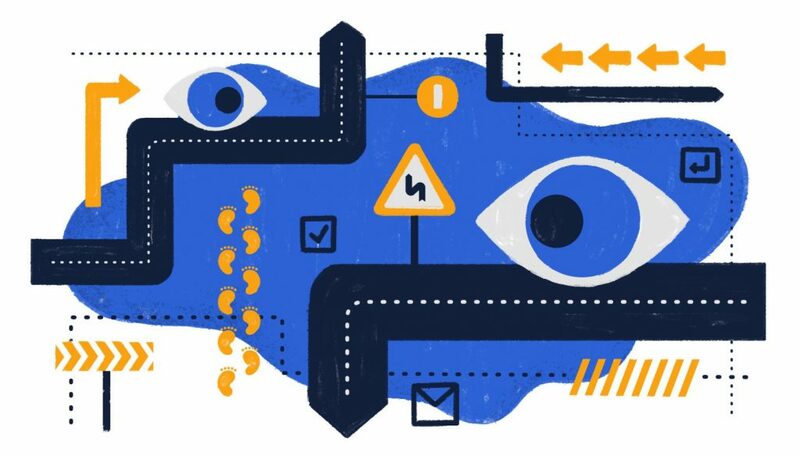 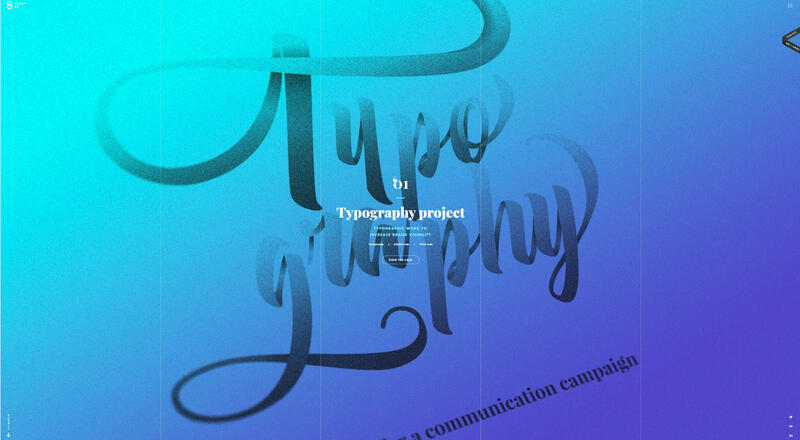 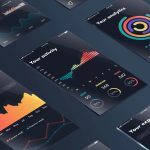 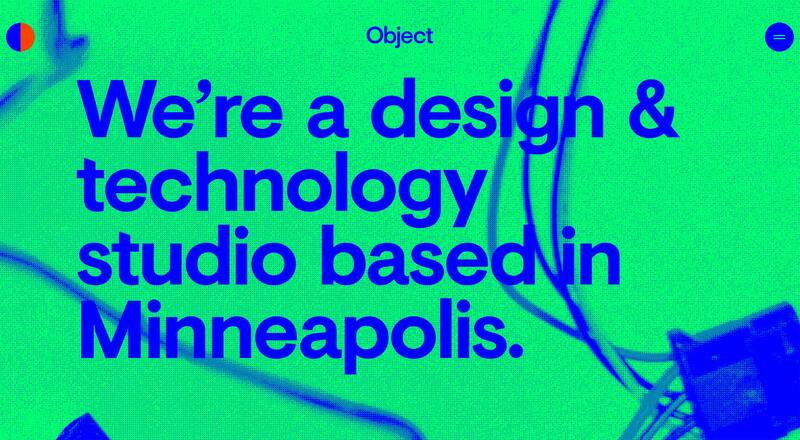 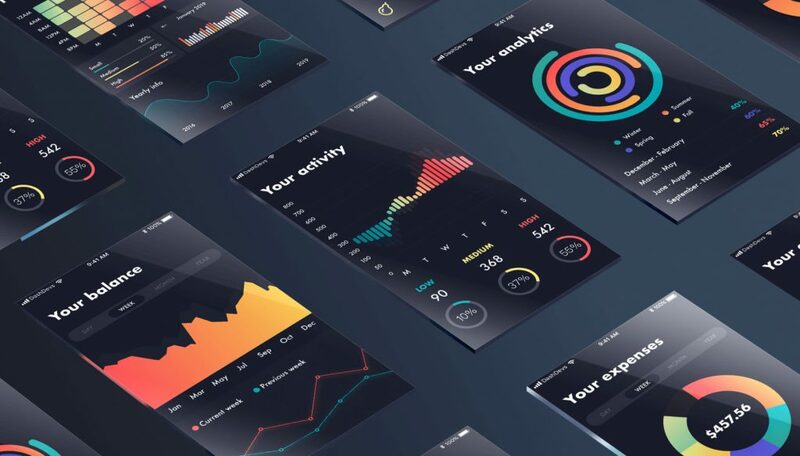 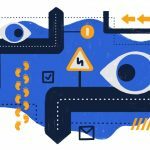 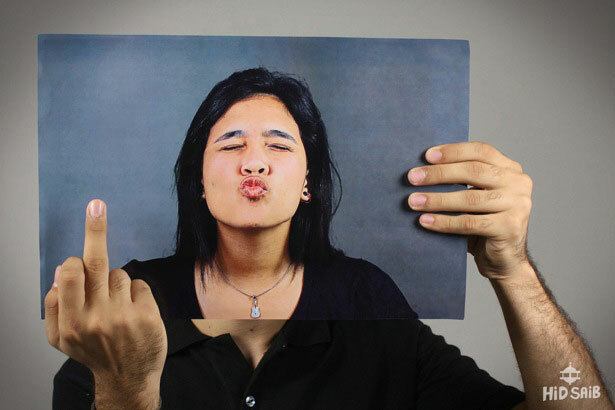 It has become particularly popular on social networking sites. 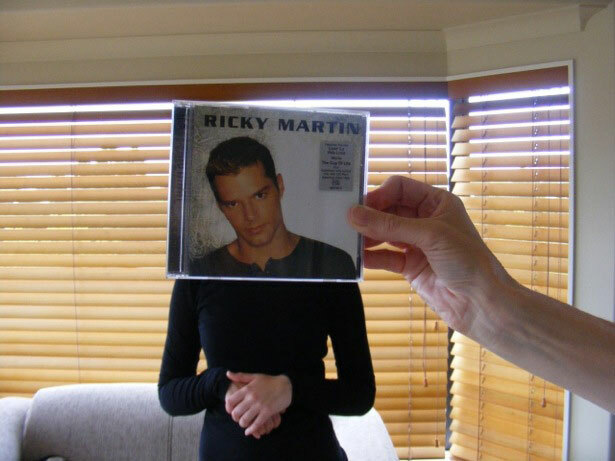 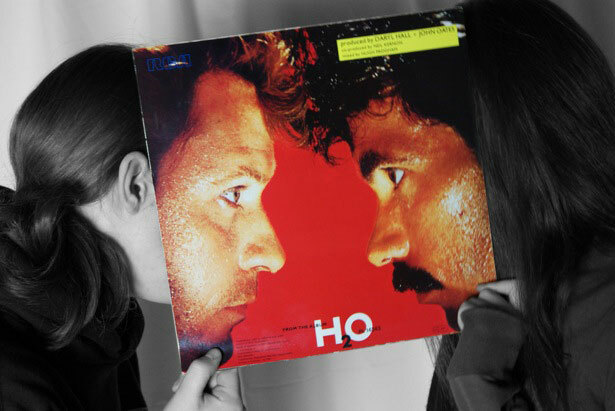 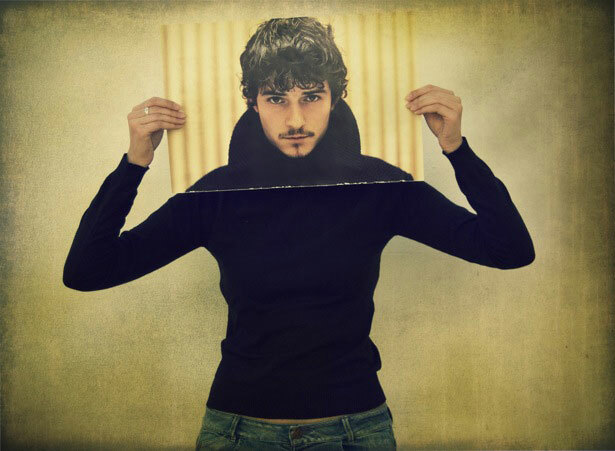 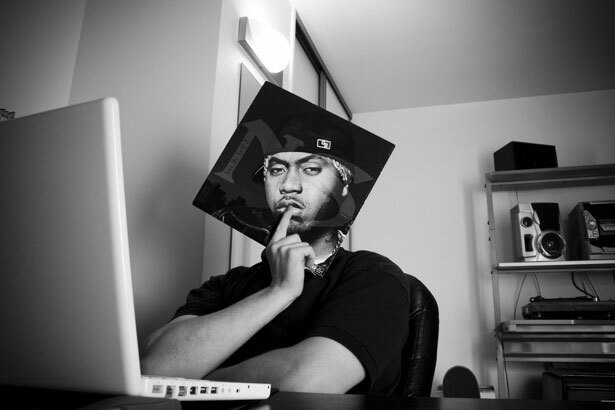 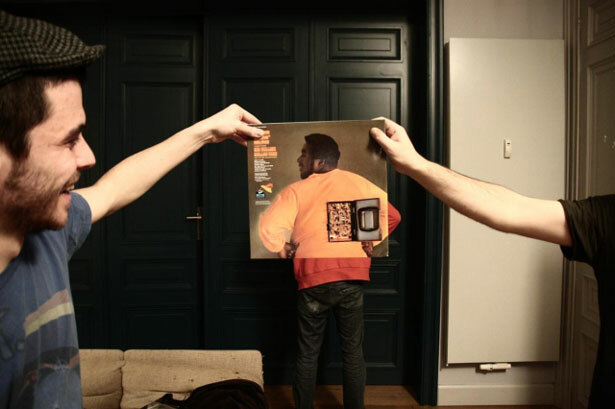 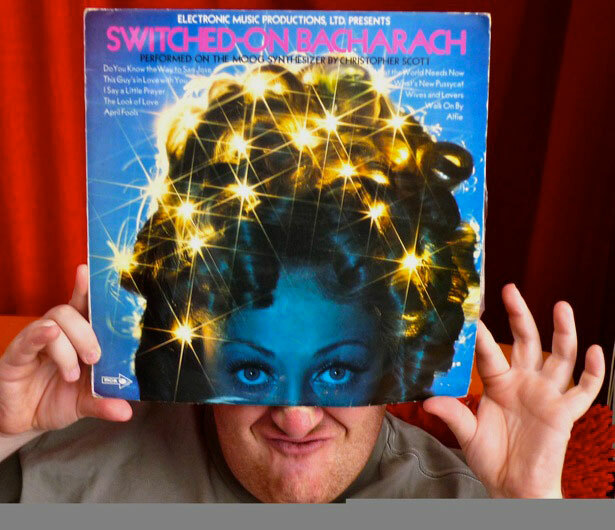 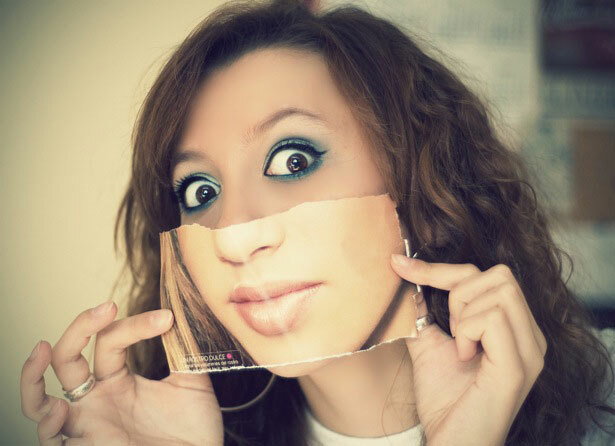 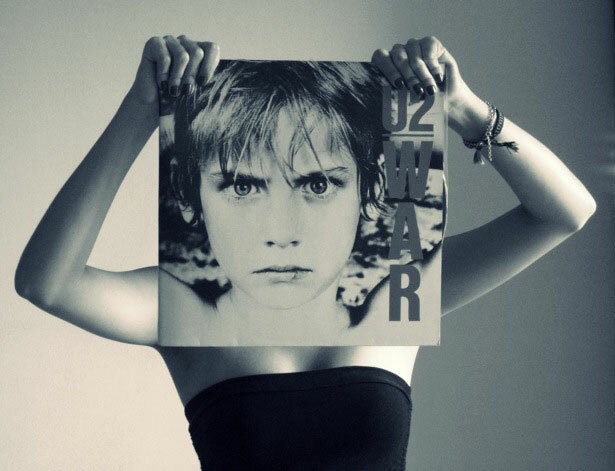 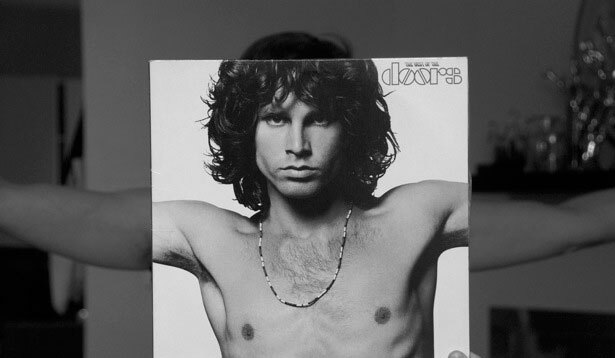 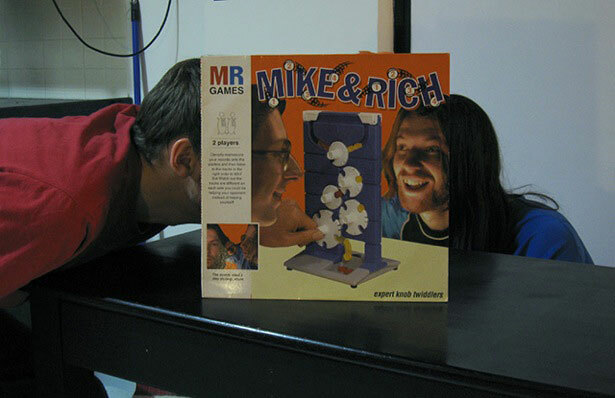 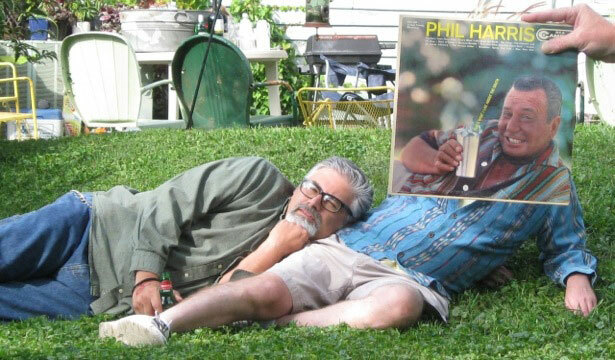 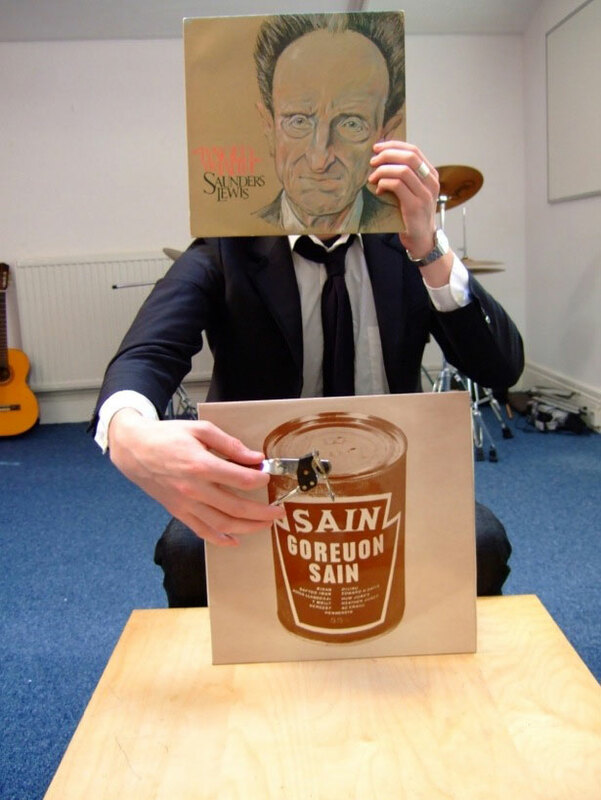 The technique is pretty straightforward and consists of photographs of one more people obscuring or augmenting any part of their bodies with album sleeves, causing an illusion. 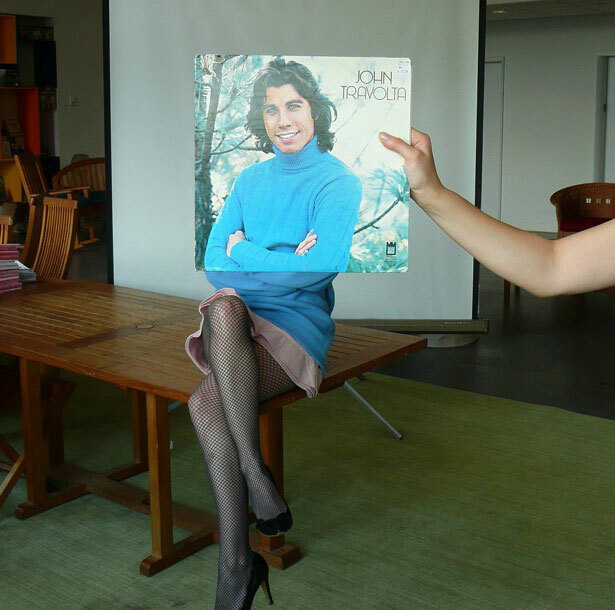 In this post, we’ve compiled a few of the most fascinating examples of sleevefaces out there. 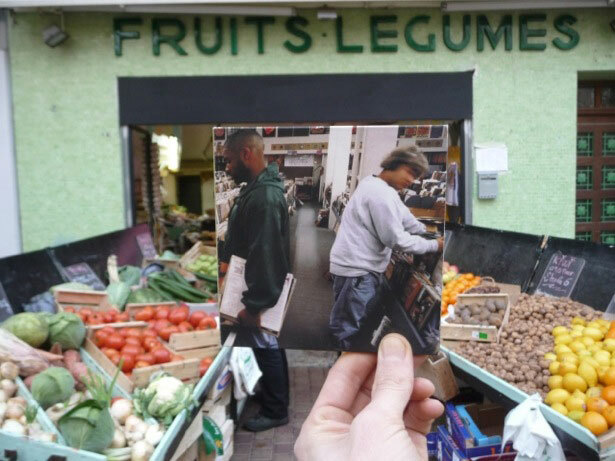 They’re really fun to watch and give the viewer a very unique perspective on the subjects being photographed. 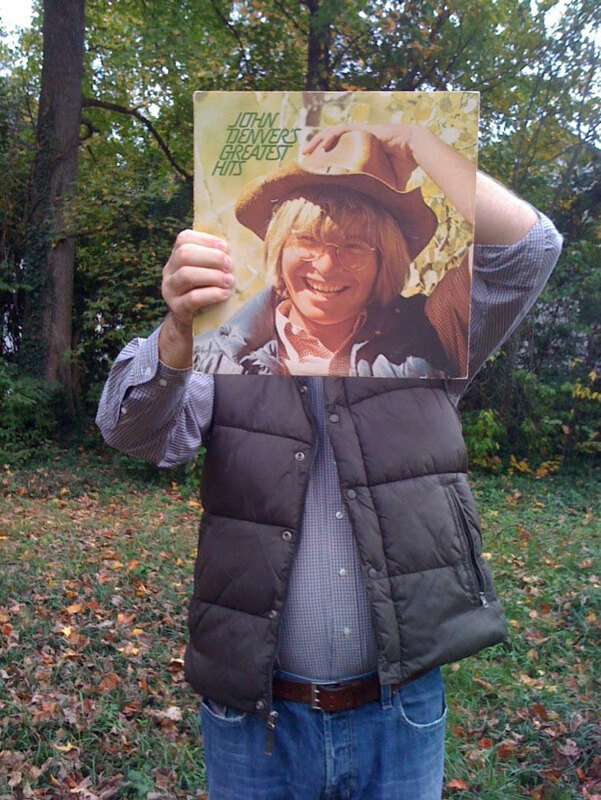 You can find more examples by visiting the Sleeveface Flickr Group or Sleeveface.com. 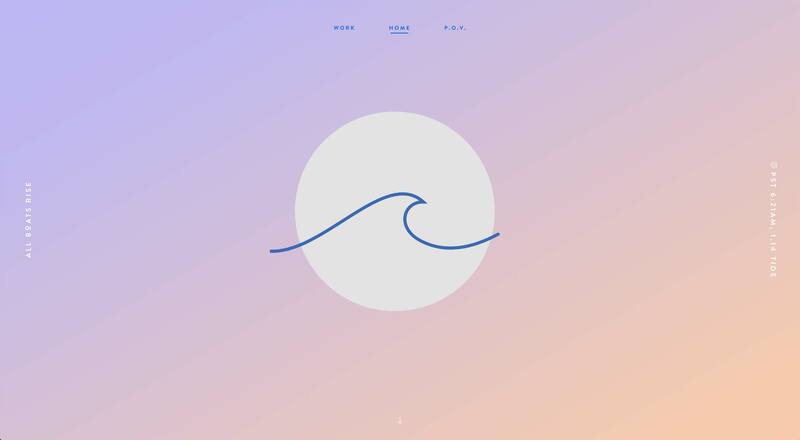 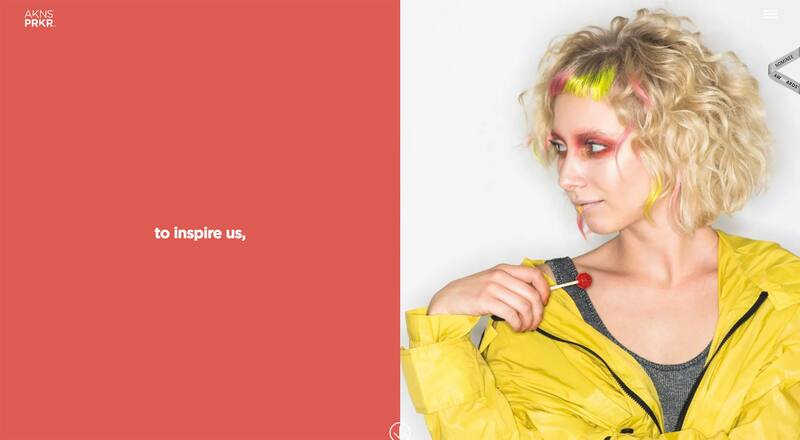 Compiled exclusively for WDD by Zoe A.